Price: Free with RSVP. Seats are limited. View of New Amsterdam (Nieuw Amsterdam ofte Nue New lorx opt't. Eylant Man), watercolor by Johannes Vingboons, 1665. Collection of the Dutch National Archives. Educators! 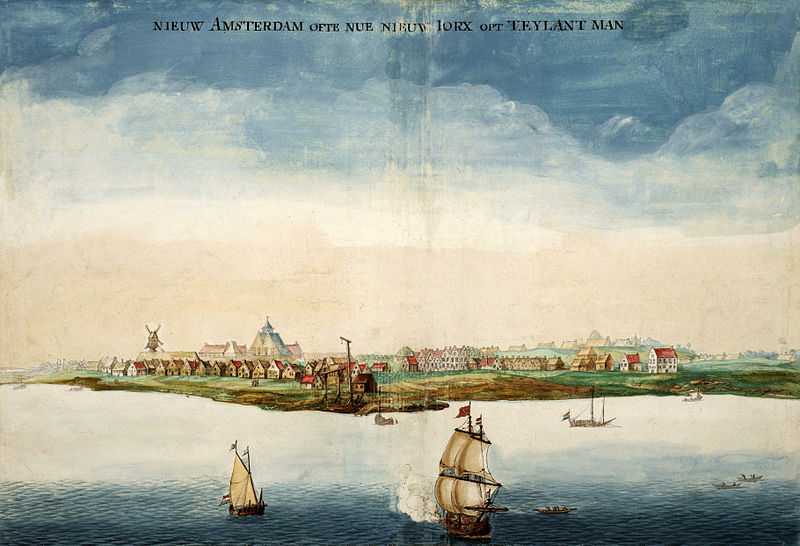 Join scholars and museum experts for a deep dive into Dutch New Amsterdam. Examine artifacts in the exhibition Port City: 1609 – 1898 with museum curator Dr. Steven Jaffe. Hear from scholar Dr. Susanah Romney, author of New Netherland Connections: Intimate Networks and Atlantic Ties in Seventeenth-Century America, who will discuss what tolerance meant in the 17th century, women’s rights under the Dutch, and slavery in the colony. Finally, participate in hands-on activities you can use with your students to explore the lasting impact of the Dutch on contemporary New York. All participants will leave with resources for the classroom. The Museum is CTLE certified. Participation in this program provides 5.5 hours of CTLE credit. Free with RSVP. Seats are limited. This professional learning program is supported as part of the Dutch Culture USA program by the Consulate General of the Netherlands in New York.